Good luck with finals, TDPS! Welcome to the final weeks of the Fall 2017 semester! Please join in welcoming our new Program Management Specialist, Renee Nyack! 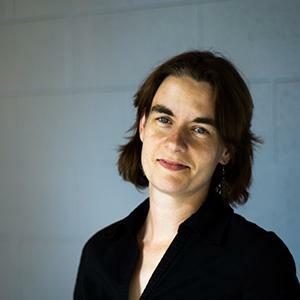 Renee is an 2011 alumna of our BA Theatre program and, since graduating, she has worked as a stage manager and house manager at various regional theatres, including The John F. Kennedy Center for the Performing Arts, Imagination Stage, Arena Stage, Woolly Mammoth Theatre, and Signature Theatre. Drop by her office to say hello! This week we open our final Main Season production of the semester, the F aculty D ance C oncert, directed by Paul Jackson. 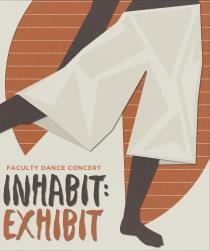 Entitled "Inhabit : Exhibit," this concert will feature original choreography by our fabulous Dance faculty and guests. 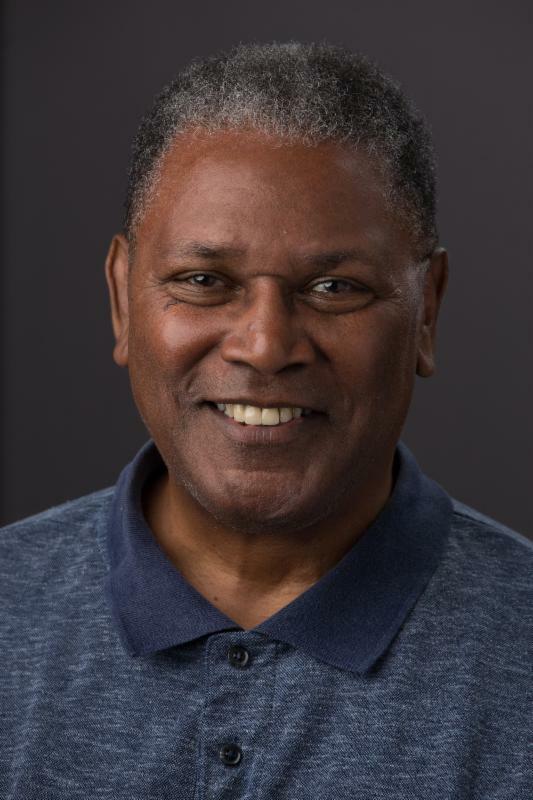 We will be celebrating Alvin Mayes' 40 years of dance leadership at a reception after the opening night performance, so make sure to RSVP below! This newsletter's featured stories all highlight the fantastic work coming out of our awesome Design program. Read below for more details on the good news from Professor Dan Conway and Helen Huang, and from alum and Board of Visitors member Marci Rodgers '16! The Faculty Dance Concert brings together the eloquent and provocative work of Dance faculty members Adriane Fang, Maura Keefe, and Alvin Mayes, with artist-in-residence Carlos Funn and guest choreographer Liz Shea. Through gesture and verse, meaning through motion, this collection of dances will captivate and inspire! 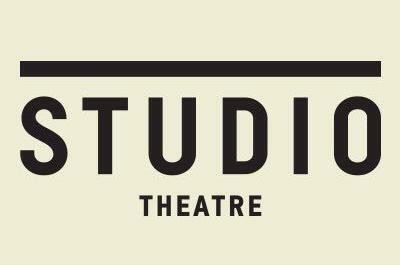 Are you a TDPS student interested in producing your own work for Second Season? Come to this workshop to get tips on how to strengthen your proposal from the Second Season selection committee. This is the last TDPS Wednesday of the semester! 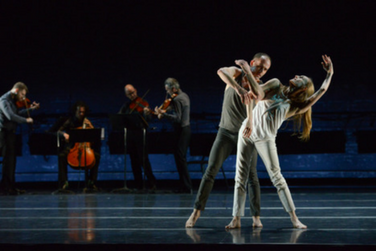 Choreographer Brian Brooks , beloved for his “kinetic thrill and visual power” (The Washington Post), collaborates with Wendy Whelan to bring an elegant and electric ballet-inflected contemporary work to the stage. The evening includes the pair’s lauded duet First Fall , as well as four other sections, all of which bring music to the foreground as a dynamic and creative component. Live musical accompaniment will be provided by noted string quartet Brooklyn Rider. Congratulations to Professor Dan Conway on being awarded an Anderson Hopkins Award for Excellence in the Theater Arts! 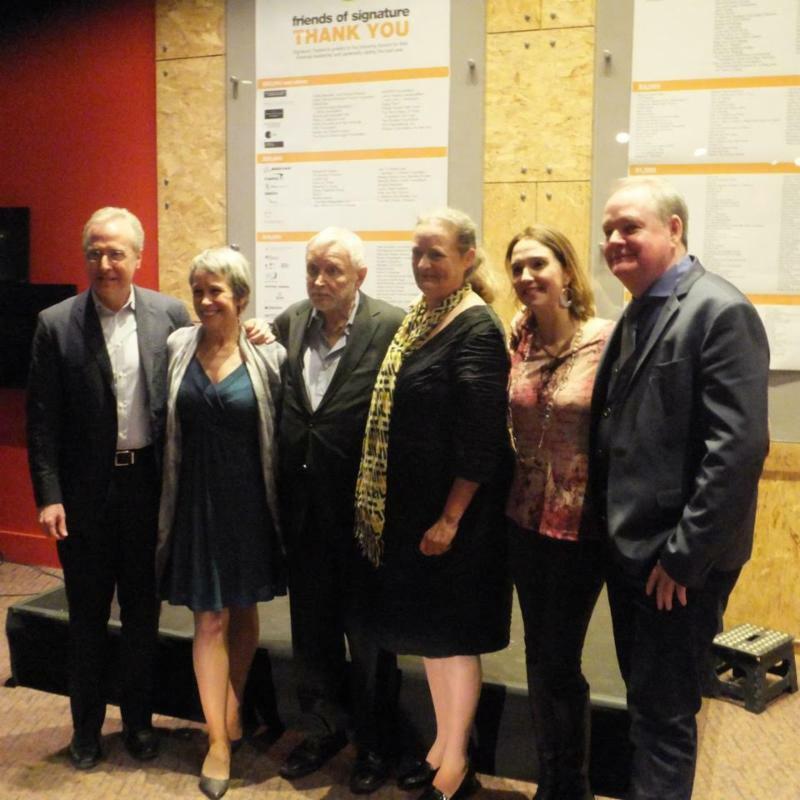 The award was presented for the first time on November 20 at Signature Theatre to Professor Dan Conway; actors Naomi Jacobson, Nancy Robinette, and Holly Twyford; and musical director Jon Kalbfleisch. The $5000 award recognizes actors and other members of the DC theater community whose creative lives demonstrate great accomplishment to date and promise for the future. 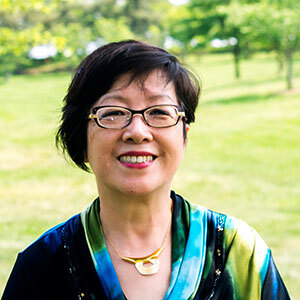 Congratulations to Professor Helen Huang on being awarded the Semester Graduate School Creative and Performing Arts Award for 2018-2019! Graduate School Faculty Support Awards comprise Research and Scholarship Awards (RASA) and Creative and Performing Arts Awards (CAPAA). The Faculty Support Award Program is intended to support faculty research, scholarship, and creative activity while also enhancing graduate student mentoring. It also encourages fellowship proposal writing, ensures accountability, and increases visibility of faculty achievement. ​ Congratulations to TDPS alumna and Board of Visitors member, Marci Rodgers ‘16 ! Marci is the costume designer for Spike Lee’s new Netflix series, “She’s Gotta Have It” -- a “bold reboot” of the 1986 movie. 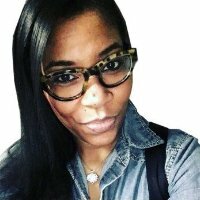 She spoke on the podcast “How I Made It” about her journey from business to styling to costume design, including her time at the University of Maryland in the MFA Design program. In the interview, she credits her mentor Reggie Ray, a costume designer and professor from Howard University, and her mentors at UMD TDPS, Professors Helen Huang and Dan Conway . TDPS Production Manager and MA student Cary Gillett's book Production Manager’s Toolkit was reviewed by Theatre Design & Technology (see pages 68-69). And it's selling like hotcakes! Congratulations, Cary! Spooky Action Theater is seeking an Assistant Stage Manager for The Lathe of Heaven, adapted by Natsu Onoda Power from the book by Ursula K. LeGuin. The production will rehearse February 6-14. The show opens on February 15 and runs Thursday - Saturday evenings and Sunday afternoons through March 11. Interested parties, please email Artistic Director Richard Henrich with a resume: rhenrich@spookyaction.org. Amazing Grace at the Museum of the Bible is looking for an Assistant Stage Manager, to start immediately. The production is an eight show week, Tuesday - Sunday; matinees Wednesday/Saturday and Sunday. Contract until January 7 with the possibility of a touring gig through April. Please send resume and contact information to Brad Watkins, bradwatkinstw@gmail.com. Nu Sass - a theater group in DC that works to support women and transgender people in the arts - is hiring sound, set, and lighting designers for The Veils in the Women's Voices Theatre Festival. The show will be at Anacostia Arts Center from February 15 - March 4. If interested, please contact NuSass@NuSass.com to submit your resume.